Home » News » The Buzz » What is the difference between private and public cloud telephony? There is a lot of talk about VoIP phone systems and cloud phone systems in the market today and also a lot of confusion as both suppliers and customers alike are unsure about what options exist and which are right for them. Much of this confusion stems from the fact there are a lot of providers today who have moved into selling telephone systems on the back of the VoIP revolution, without any real understanding of the products available. Many of these providers are only concerned with their own product offering which is usually a cloud based hosted platform. 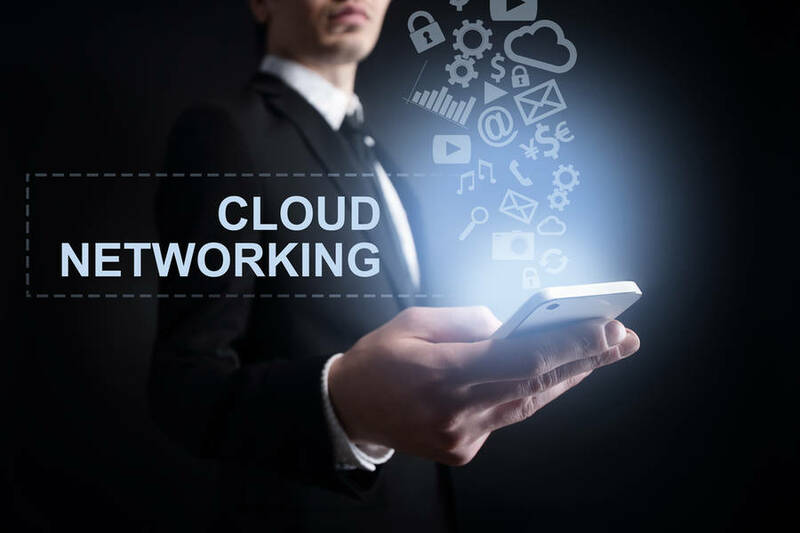 We thought this blog may prove useful to anyone interested in learning the key differences between taking a managed or hosted cloud VoIP telephone system (public) as opposed to investing in their own private cloud telephone system. Now we know this starts to sound a little odd… “do you want to buy into someone else’s cloud or pop one of your own in your comms room or network infrastructure”, however, most people don’t realise that there is an option to hosting your own private cloud when buying into VoIP for your business. A public cloud telephony system is one which is hosted by your service provider or the network provider sitting behind them in their own infrastructure. With this type of cloud VoIP system, you are renting ports on someone else’s platform and taking a partition of that public hosted or managed telephone system as a service. Low up-front costs as you tend to only provide the phones and equipment to help them connect to the Internet in your own premises. Few concerns with security as the service provider is responsible for ensuring your service is secure and protected against fraud. Great for phones in many different locations using many different Internet connections as again the security is someone else’s concern. No maintenance or support costs as you rent ports on the system as opposed to owning it yourselves. No upgrade costs as the platform is managed by your service provider and system upgrades on the core platform are all part of the service. Easy to test and deploy new applications / features as the system has these options available for you to simply add to your subscription as and when needed. You have individual sites with less than 30 users at each site. You have a distributed workforce and don’t want to get caught involved in managing your own VoIP security. You are looking for a plug and play type solution which is easiest to manage and deploy. You want to keep your upfront costs to a minimum. You do not have your own in-house IT department to manage your own systems. A private cloud telephone system is one in which you host your own cloud telephone system in your own infrastructure, usually in a VM Ware or Hyper environment on premise of in your hosting centre. With this type of system, you own your own platform which is private within your own network topology and without a monthly subscription for users payable. This is replaced with a rental for the required number of SIP trunks (VoIP line) you require to service all users. Lower monthly operating costs as you are not paying a cost per user per month in subscriptions. Lowered cost of ownership over a longer time period than public or managed VoIP. Better Integration options with other services in your network as these types of systems tend to operate with middle ware or computer telephone integration options which you may not see on the majority of managed platforms. With this type of system, you can even sometimes develop your own integration API’s. Flexibility over which network provider you choose to use for your external line connections as its your system using SIP lines provided by BT or any other UK VoIP service provider. You may be able to upgrade your existing telephone system to a private cloud based version and retain your existing handsets. You have individual sites with more than 30 users at each site. You have an existing MPLS network which is voice ready with capacity. You already have a VM Ware or Hyper V environment which has capacity to run VoIP. You are looking for a more capex based type solution with lower longer term operating costs. You want to own your own systems and have choice and flexibility about which service provider you use for your external VoIP connections.